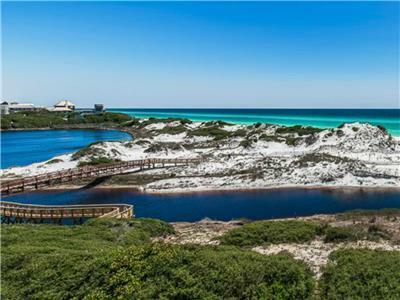 Wake up to the Beautiful Emerald Coast! Large Great Room with Sleeper Sofa! Gourmet Kitchen with High End Appliances! 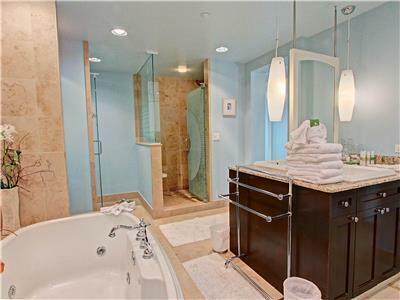 Master Bath with Jacuzzi Tub ! 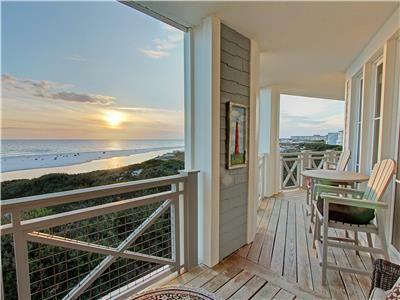 Large Wrap Around Porch with Gulf Ocean Views! 318C is on the Third Floor! 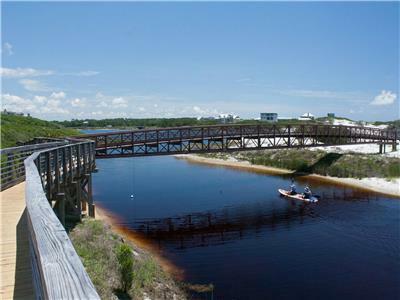 Watersound has Many Lakes, Bridges and Trails! 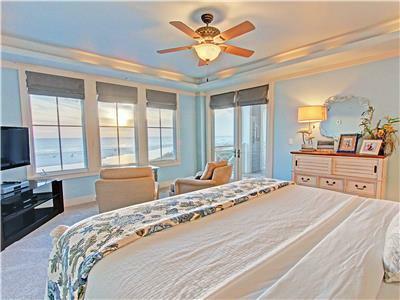 Every bedroom has a gulf view! Dining room table for ten! 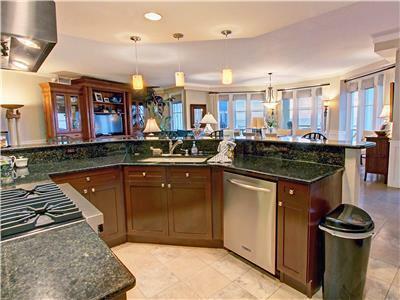 Large kitchen with granite counter tops! Many windows to let in light! 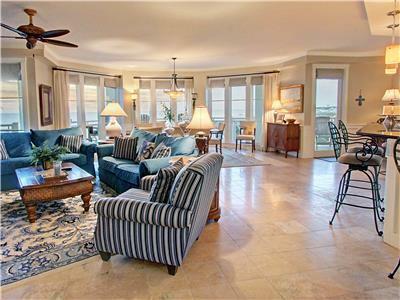 Leisure in luxury among spectacular panoramic gulf views in our beautiful unit 318C at The Crossings of WaterSound Beach vacation rental, offering resort accommodations for up to 8 guests in 3 bedrooms and 3.5 bathrooms. 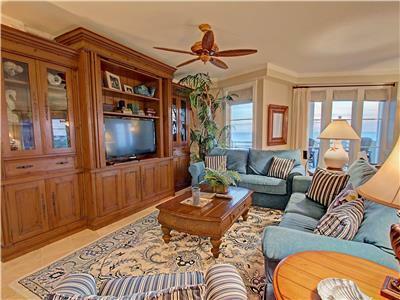 High ceilings, granite counter-tops, Victorian paneling, crown moldings, upscale furnishings, wrap around balcony, and expansive gulf seen from every bedroom! 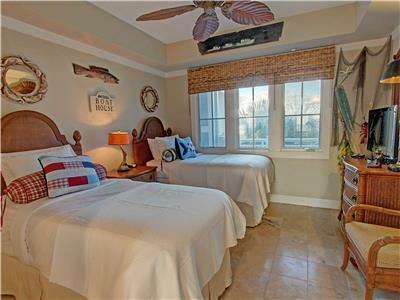 These are just a few of the items that make unit 318C at The Crossings of WaterSound Beach a vacationers dream come true! 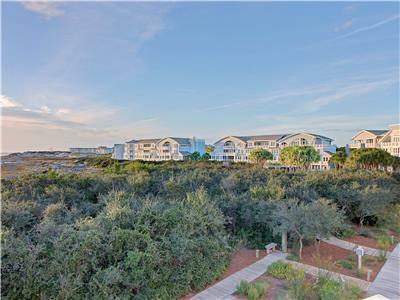 As soon as you step into unit 318C at The Crossings of WaterSound Beach you are immediately enveloped by beautiful panoramic gulf views that wash away all your worries. 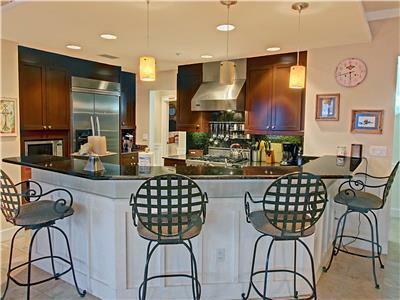 An open gourmet kitchen offers high end appliances, granite counter-tops and breakfast bar with seating for 4. A large dining room table with seating for 10 overlooks an open great room with ample seating and large flat screen TV. 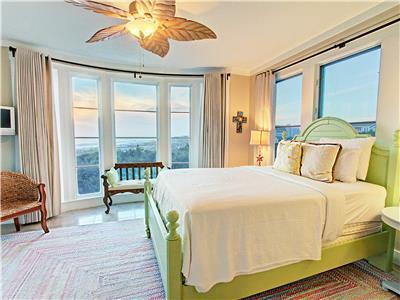 Every bedroom has a gulf view as well as private bathrooms and TV's! 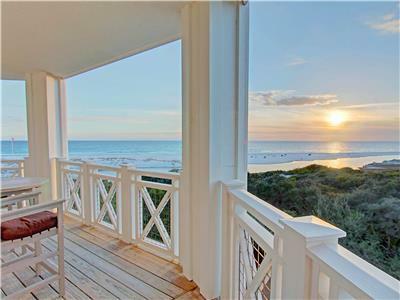 WaterSound Beach is a 256 acre, gated beach community directly on the gulf of Mexico, located between Rosemary Beach and Seaside along the scenic 30A corridor. The community boasts 3 community pools, puttering park, outdoor fireplaces, nature trails, boardwalks, fitness center, and more! Garage Access: Unfortunately, the garage is used for homeowner storage at this home and not available to guests. Nearby restaurants to The Crossings of WaterSound Beach include Crust Artisan Bakery, Crave Roadside Burgers, Mile Marker 15, Red's Chicken Shack, as well as more in the nearby Seaside and Rosemary Beach! 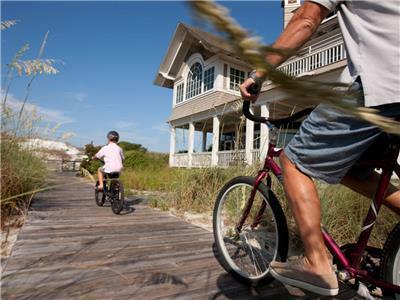 Seacrest Beach All Seasons Attraction 1.53 mi. 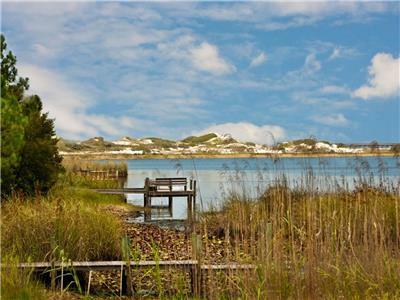 Alys Beach All Seasons Attraction 2.19 mi. WaterSound	 All Seasons Attraction 2.29 mi. 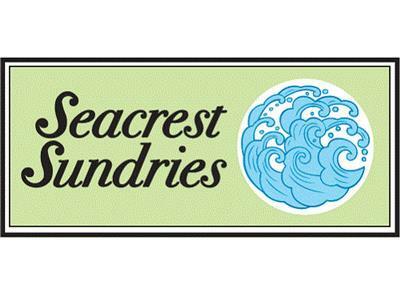 Seacrest Sundries Restaurant 2.89 mi. 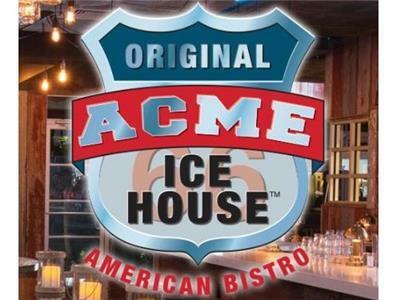 Acme Ice House American Bistro Restaurant 2.89 mi. 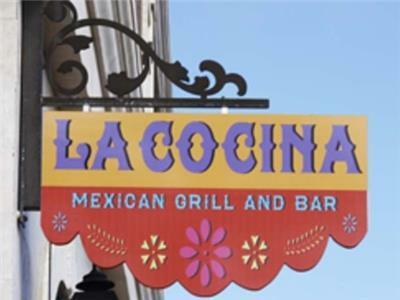 La Cocina Mexican Grill and Bar Restaurant 2.89 mi. 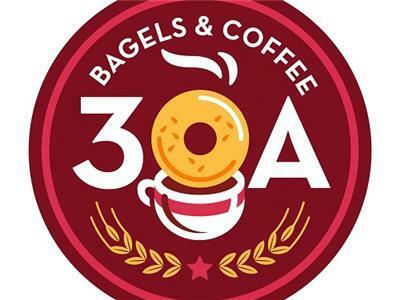 30A Bagels and Coffee Restaurant 2.89 mi. 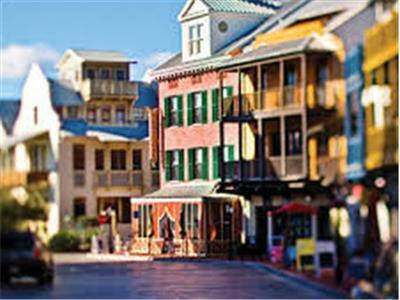 Rosemary Beach All Seasons Attraction 3.18 mi. 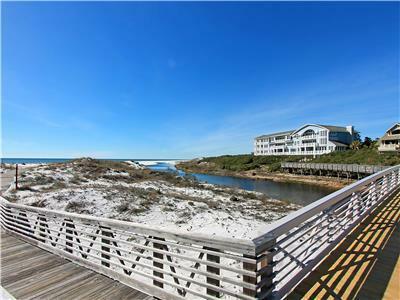 Inlet Beach All Seasons Attraction 3.62 mi. NatureWalk All Seasons Attraction 4.08 mi. This was our first stay in WaterSound. 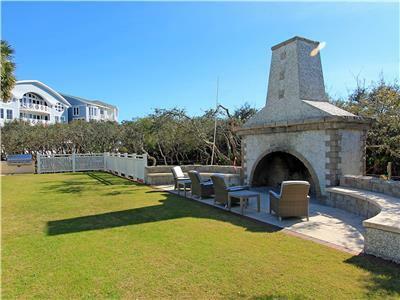 We've stayed several places on 30A. But this one will go down as probably our favorite. The views are amazing. The beach is great because it is not crowded. The unit was outstanding. 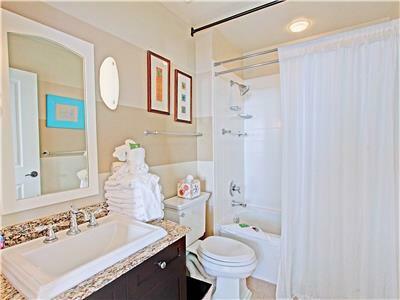 Very high end with wonderful amenities. 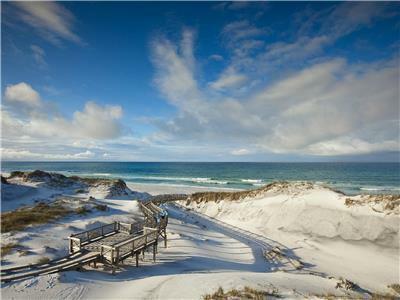 This unit is in the best building, close to beach walkway and pool and with best views of sunsets. I cannot say enough. Not sure pictures really do it justice. Would rent this unit again. Outstanding experience. The condo was beautiful and well equipped. 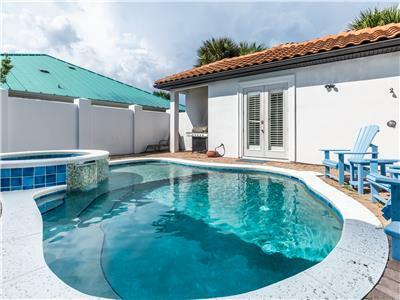 The walk to the beach and pool is quick and easy. Love, love, love the deck and the amazing view! 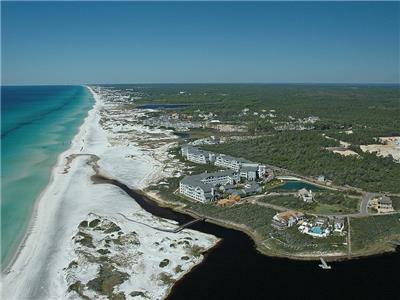 Having stayed at many different places in the 30A area, we were amazed how uncrowded the beach was! 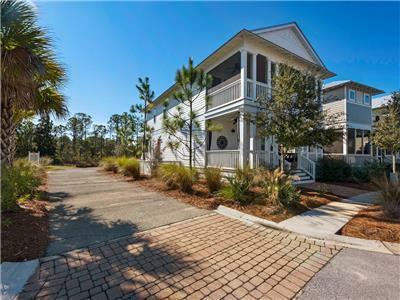 We have stayed at Watersound a couple of times a year for over five years. Our only real specification is that we be in Building C, as it is closest to the beach bridge. The family agreed that this has been the BEST UNIT we've stayed in to date. 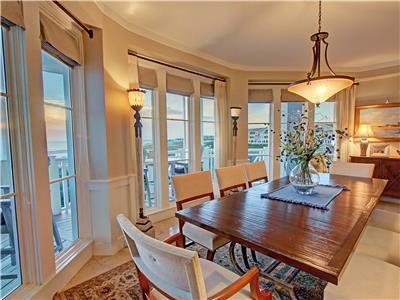 The 3rd floor balcony provides amazing views and sounds of the ocean and skyline. We really like this floorplan as well (particularly putting the dining table at the windows). War Eagle! 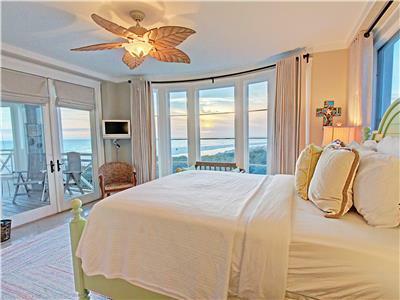 This was one of the most beautiful places we have stayed in on 30A!! We loved this home! It was well appointed and spacious. But the most amazing feature was the stunning view!! Will definitely go back!! Absolutely beautiful place! Comfortable, yet everything makes you feel pampered! 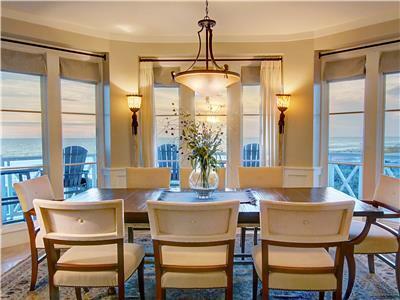 From the moment you walk in, the views of the beach come pouring in. The pics are great but don't really capture how special this place is. The views with wrap around porch are pretty amazing. Everything was well done, very well stocked kitchen, comfortable beds and simply a wonderful experience!! 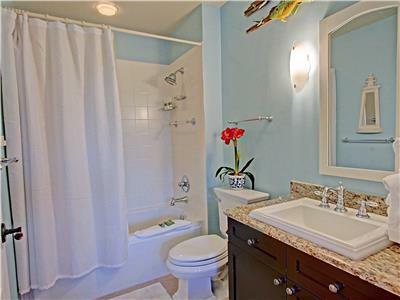 Beautiful 3 bedroom condo overlooking the ocean. 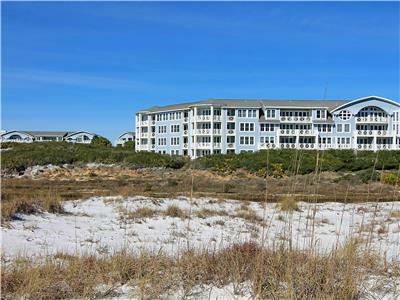 This condo is on the 3rd floor and is a corner unit which means that the deck and views look out upon and along the beach. It's glorious. 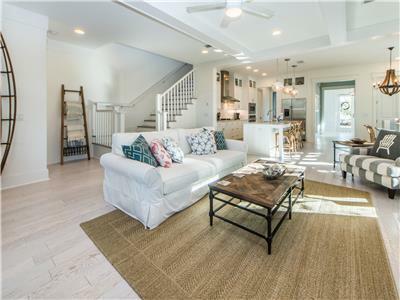 The main living area is an open floor plan and the exterior wall is almost all window which means that you can enjoy the ocean view from the kitchen, dining area and family room. The kitchen is well stocked with cooking utensils but you will need to bring all of your condiments, olive oil, spices etc. 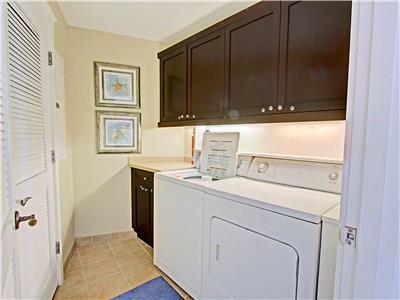 There is a washer and drier in the condo. 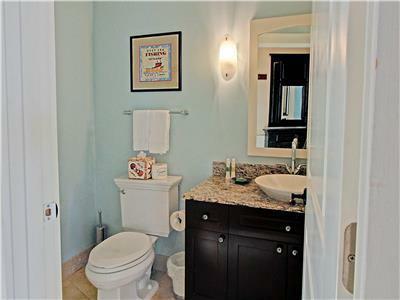 All bedrooms have their own bathroom plus there is a powder room at the entry. This is great place to stay and the beach is magnificent. 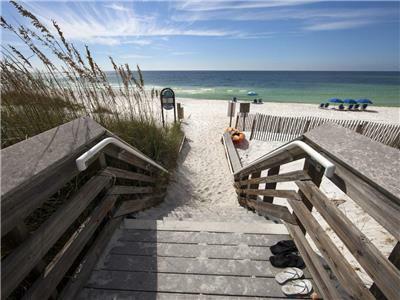 Access to the beach is from wooden boardwalks outside the condo and there are outside showers to wash away the sand before returning to the condo. Loved the space and the views! Great place for a beach vacation! We loved this condo! It faced the ocean and the pool! Was so close to everything! The Hub was awesome right next to the property! Everything you would want in a beach vacation right at your fingertips! My only suggestion is bring your own pillows!!!!! Thank you for a perfect summer vacation 318C! We will be back!